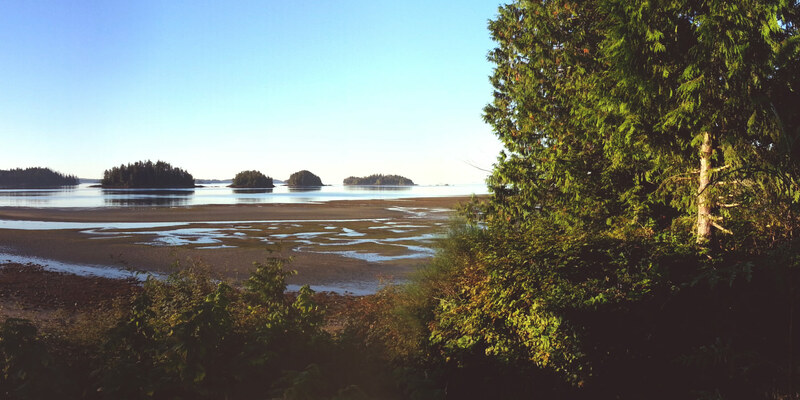 In 2013, the Secret Beach Campground & Kayak Launch opened its doors, featuring 67 campsites, a kayak launch to access Barkley Sound and the world-famous Broken Group Islands, overnight parking, and a boat launch. Check out the campground website by clicking here or on the image below. Toquaht Marina and Campground Ltd. The old Toquaht campground is currently closed due to environmental contamination. The contamination was discovered in 2013 and was caused by a mine company that operated in the 1960s before the campground was built. The new Secret Beach Campground & Kayak Launch was built in 2013 to replace the old, closed campground, and is located just a few kilometres away. The marina and boat launch remain open to the public, and are operated by the Secret Beach Campground & Kayak Launch. 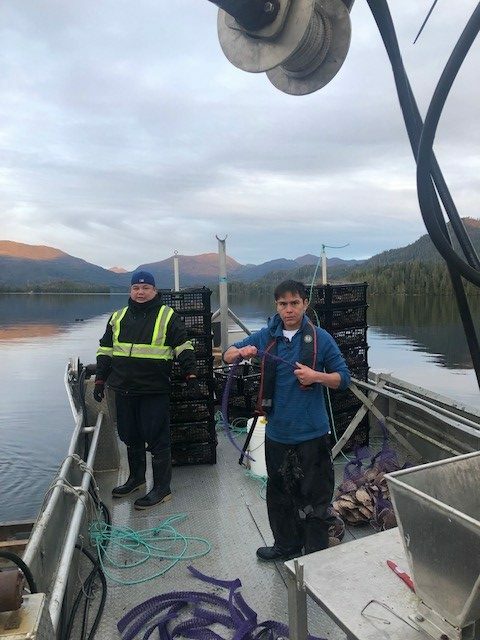 Barkley Sound Shellfish Ltd. oversees the Toquaht Nation’s commercial tenures and aquaculture interests. BSS manages various oyster, clam and scallop operations and is actively pursuing new shellfish opportunities. 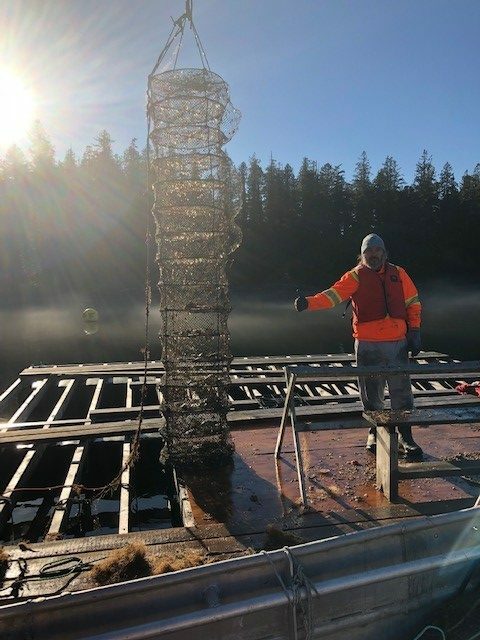 Toquaht Enterprises Ltd. manages the Toquaht Nation’s forestry operations and interests, including a new community forest licence with the District of Ucluelet. The cut level will likely be about 25,000 cubic metres of low grade wood – both old growth and second growth – from previously harvested areas in Toquaht traditional territory. Toquaht Developments Ltd. manages the Toquaht Nation’s sawmill operations, and owns some equipment and a sawmill location. Although it currently primarily cuts wood for the Toquaht community’s needs, it has economic potential. Toquaht Management Ltd. is corporate entity that owns and manages assets on behalf of the Toquaht Nation Administration. For example, the Toquaht Nation administration office is owned by Toquaht Management Ltd. and is leased back to the Toquaht Nation.